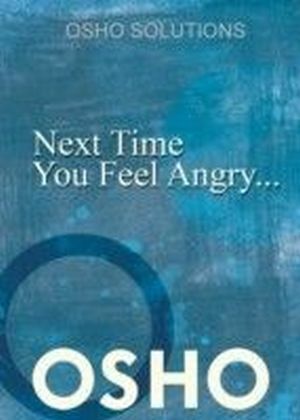 This small eBook deals with human emotions, specifically here with 'anger'.This first book in a new series of 'OSHO SOLUTIONS", consists of a single talk by Osho and uses a Zen story as a teaching tool to deepen the readers understanding how to deal with anger. 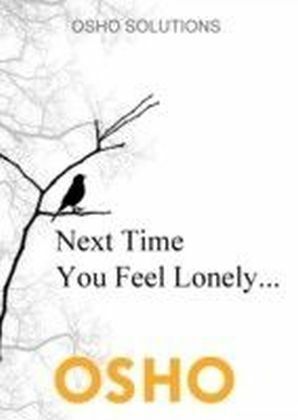 Understanding is totally different approach compared to 'self-help' or 'how-to' models which often try to give outside solutions for an inner problem. 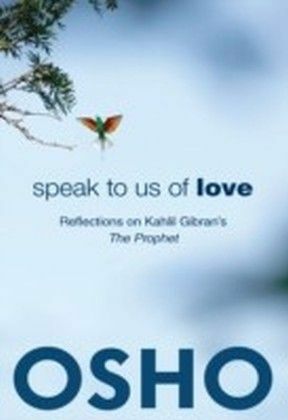 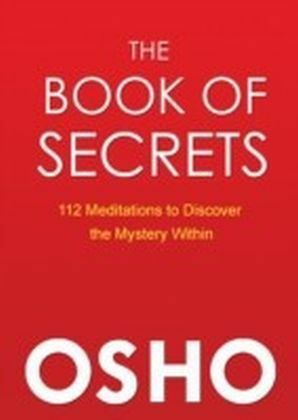 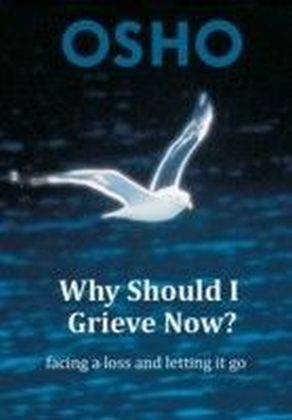 Osho brings a clarity to this issue and helps your own inner understanding to solve problems.